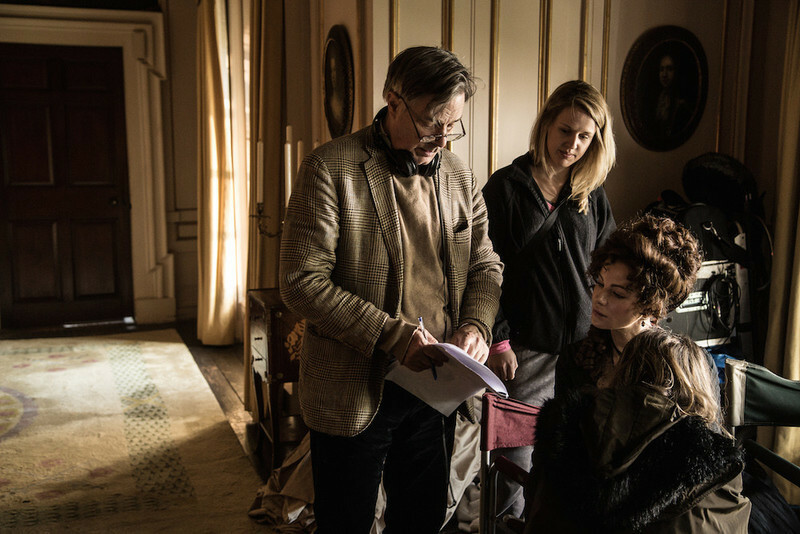 Adapting Good Material: Whit Stillman on "Love & Friendship"
An interview with writer/director Whit Stillman about "Love & Friendship." A report on the blossoming Miami International Film Festival and its opening night film Mi Gran Noche. The Shifting Grounds of Human Behavior: A&E's "War and Peace"
A review of "War & Peace," premiering tonight on A&E, Lifetime and The History Channel. A guide to the latest Blu-ray, VOD, and streaming options, including "Fifty Shades of Grey," "American Sniper," and "Blackhat". 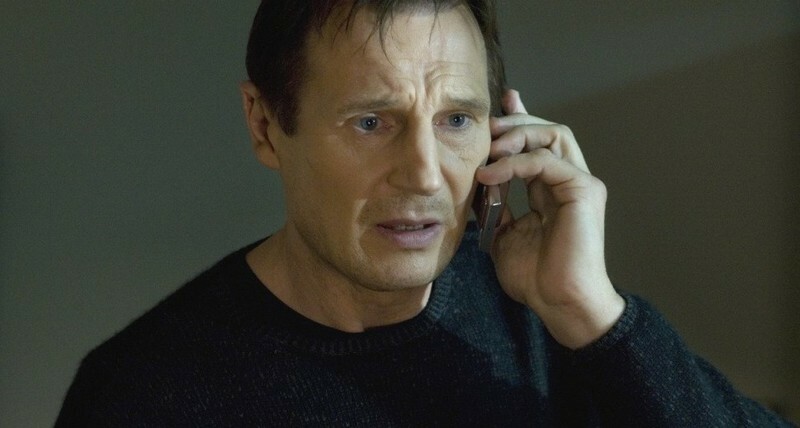 An FFC looks at the "Taken" saga. Comic-Con 2014: "Kingsman: The Secret Service"
A report on the SDCC press conference for "Kingsman: The Secret Service" with Colin Firth and Samuel L. Jackson. The calculation of odds is finished. The campaigning is done. Erik Childress predicts the winners of the Oscars. 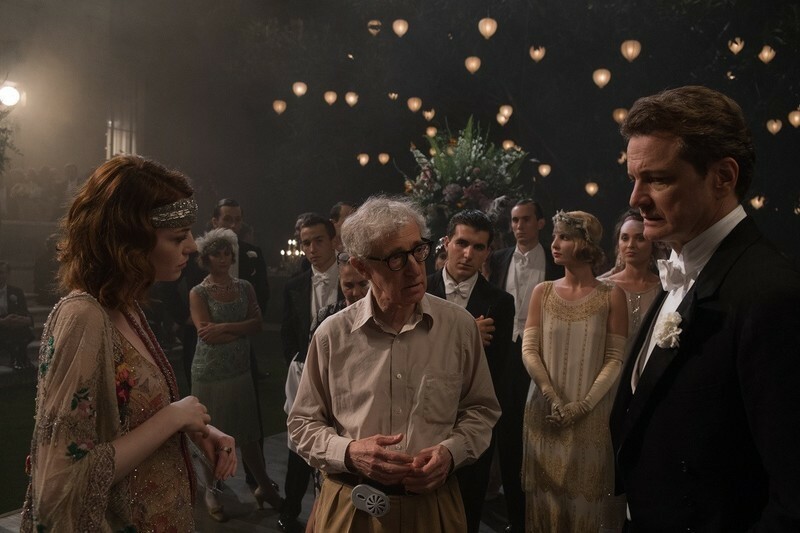 Erik Childress analyzes the impact of the recently-awarded BAFTAs on the Oscar race. Sheila writes: While life can often be messy and awful, and the bombardment of bad news from around the globe is disheartening to say the least, sometimes it really helps to sit back, relax, and watch a bunch of guys working together to play "Flight of the Bumblebees" on the cliched 100 bottles of beer on the wall. This clip came out a couple of years ago and I haven't tired of it. I love the collaboration and the creativity. I love in particular the scene that isn't shown here, the one where they worked it all out. Saturday night is party night at the Toronto International Film Festival, when all the celebs and journalists float from soiree to soiree promoting or being promoted at.